With its flashy, circus-like atmosphere enticing celebrities like Drake and Neymar Jr, Pergola is a dining and entertainment experience. We're emphasizing "experience" at NYC's next Social Night on Wednesday, October 17th. 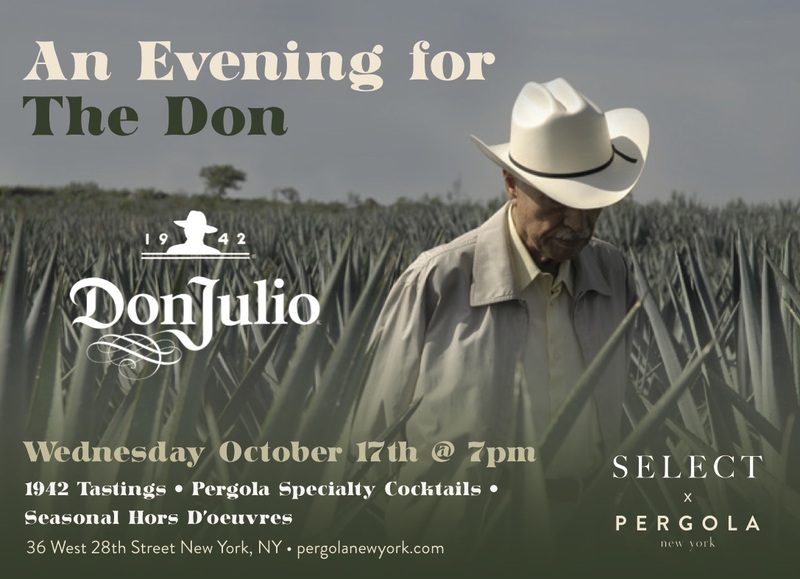 Starting at 7pm, Members and their guests will enjoy an evening with the Don, featuring sponsored tastings and cocktails from the world's first luxury tequila: Don Julio 1942. Passed seasonal hors d'oeuvres will dry your palette, and socialites can purchase hookah for even more memories. This is a business casual affair, so unless you're Drake please dress accordingly! This event is complimentary for Members and one guest. Additional guest tickets are available for $20 each.